utotech Imports is a family-owned South Australian business situated among a variety of other industrial companies within Dry Creek. 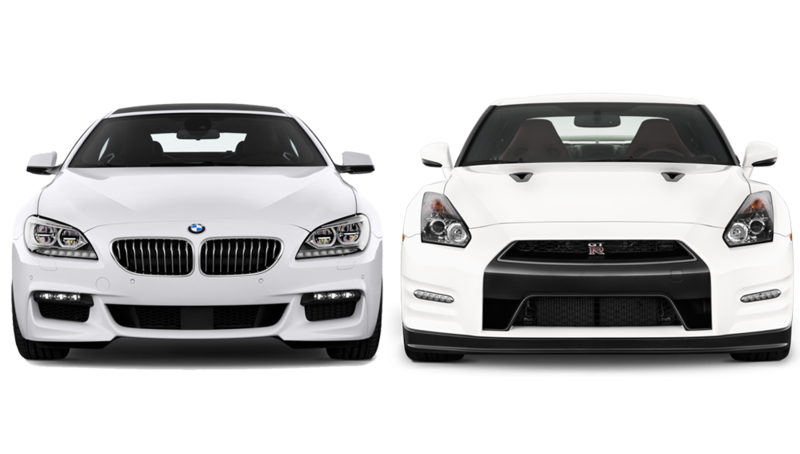 Established in 2005, Autotech initially specialised in Japanese imported cars and car parts. Due to increased demand, European imported and domestic, new and used auto parts were introduced to Autotech in 2011. As a result Autotech grew in car make and model variety allowing us to supply and appeal to more customers. eeping up with continuously evolving technology, Autotech Imports uses the latest inventory software which features a bar-coded parts system, designated locations, quality photos and detailed parts descriptions. 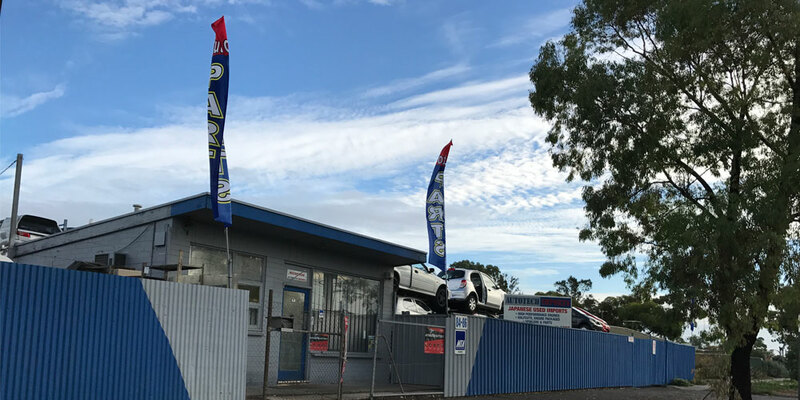 Additionally, Autotech is equipped with efficient wireless devices such as barcode scanners and cameras along with various payment methods including bank transfer, PayPal, credit card and eftpos. With over a decade experience in mechanical repairs and diagnostics Autotech is also part of several leading auto industrial organisations including Capricorn Society and Hotline40 Auto Parts. ll our parts are expertly tested by our friendly, experienced and professionally trained staff. All parts are also accompanied with 3 months warranty after purchase unless otherwise stated. Autotech Imports prides itself on delivering quality auto parts at competitive prices.